Most people don’t like traffic – sitting in their cars, waiting for the light to turn or the person in front of them to inch forward. However, bloggers and website owners love traffic and it’s why I’ve decided to create this short guide available to you for free. 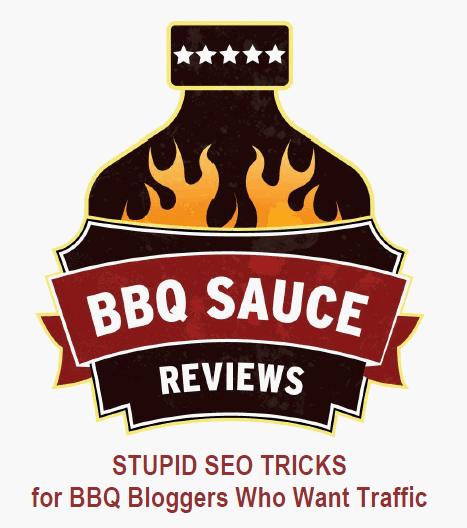 All you have to do is sign up for my BBQ Sauce Marketing Tips and Opportunities list here.